The following tutorial is the engish version of the tutorial written by chrisdesign published by him (coco) on inkscape-forum.de. There is also a Portuguese translation of the tutorial on the inkscapebrasil forum. Select one of the rectangles and the woodgrain pattern, and choose path>intersection. 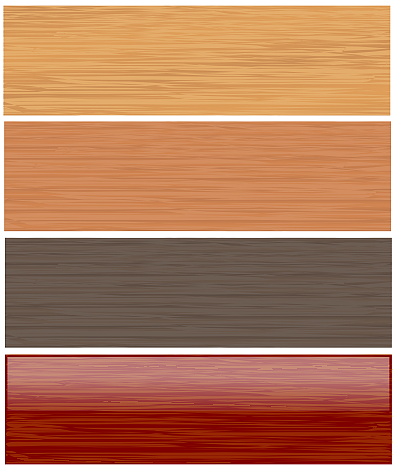 You should end up with one path of woodgrain and one of background colour. 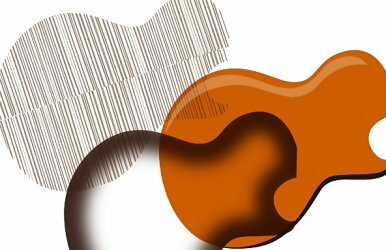 chrisdesign has used this technique in creating his drawings of “Gibson” guitars.